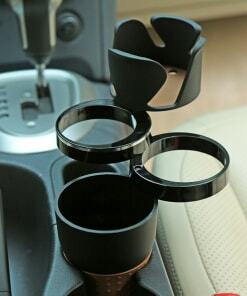 You can enjoy your drive to the fullest with Car Storage Organizers. 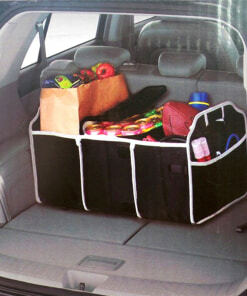 With these car organizers, the access to your belongings during travel is not a hassle anymore. 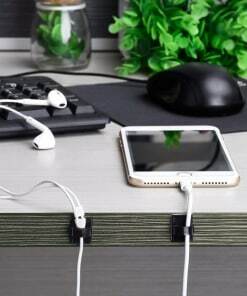 These phenomenal and compact storage solutions provide you a variety of options to keep your valuable holdings at specific place. 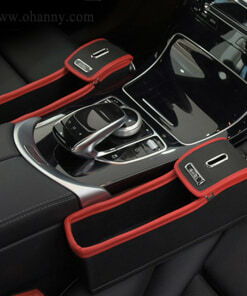 Thus, you can drive smoothly and reach to your destination comfortably.